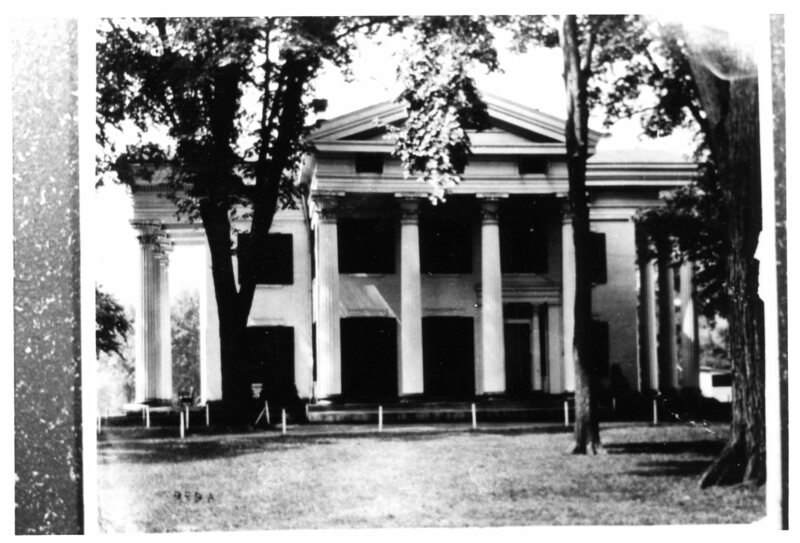 Our second photo for the week is of a Greek Revival building. 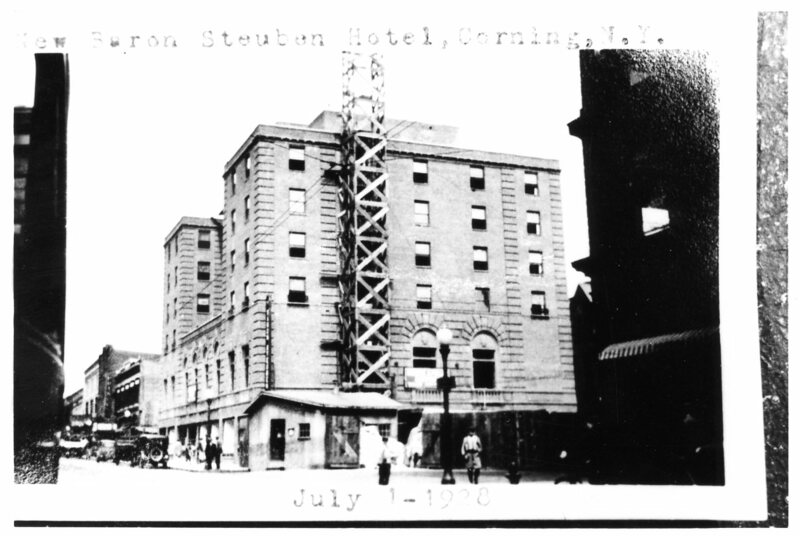 And the building looks familiar but I can’t quite recall where I’ve seen it! If you know where the home is located let us know! 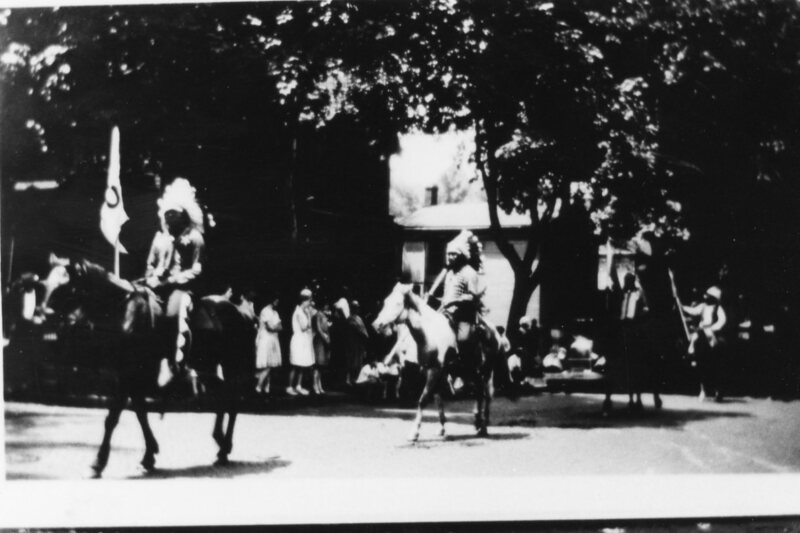 And our final photo for this week looks like it might be of an old Colonial Days Parade. However, I can’t quite tell from the black and white photo if those are truly native American braves riding the horses or simply persons dressed up in native clothing. Perhaps someone with eagle eyes can take a look and see. And if you know anything about the parade of the men riding the horses let us know! Hi, Linda……I think the Greek Revival House is on Rte 415 between Wesleyan Church and Massey’s Flowers on same side of road. It is just past the light that takes you to Walmart, etc.